We are a specialised lifting equipment company, operating from a modern facility in Fakenham. Due to our continued growth we now require a Welder, predominantly for the TIG weld of stainless steel with the occasional MIG weld of mild steel, producing high quality sub-assemblies ready for production. It is essential that the desired candidate is able to weld to a high standard within strict timescales. 95% of work will be the TIG welding of stainless steel sub-assemblies, with the remaining 5% being spent on MIG welding of mild steel. 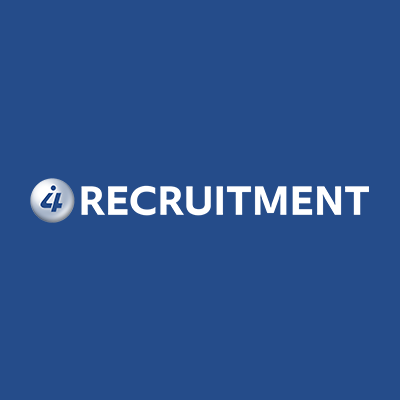 The right candidate will have superb time management skills to ensure that work projects are completed on time, working within the strict quality guidelines, whilst minimising wastage.